Wish you could make the warmth of the holidays last another month? 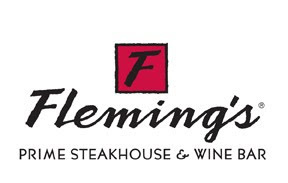 Fleming's Prime Steakhouse & Wine Bar invites you to bring your family and friends together again and begin a new tradition with the Prime Rib dinner for $29.95 per person. Available Sundays only throughout the month of January at both Chicago area Fleming’s locations: 25 E. Ohio St., 312-329-9463; and 960 Milwaukee Ave., Lincolnshire, Ill. 847-793-0333. 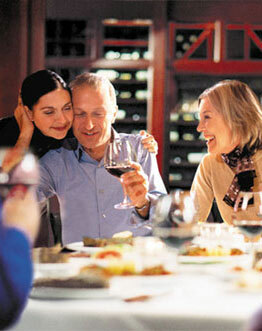 Complement your meal with a selection from the Fleming's 100®, award-winning collection of 100 wines by the glass. Perfect for a family toast. Click here now to reserve your table.